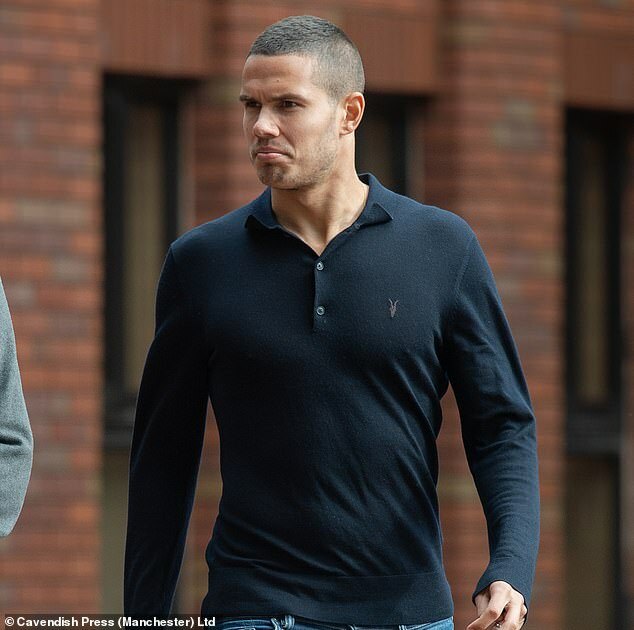 Former England footballer Jack Rodwell appeared in court on Friday after he was given a six-month driving ban without him knowing. The 27-year old Blackburn Rovers midfielder had been convicted in his absence earlier this month after he failed to tell police who was driving a Mercedes registered to him which had allegedly been involved in a road traffic offence. But he attended Stockport magistrates in Greater Manchester to challenge the conviction for failing to provide information – claiming he was unaware of the case as court documents were sent to his former address. 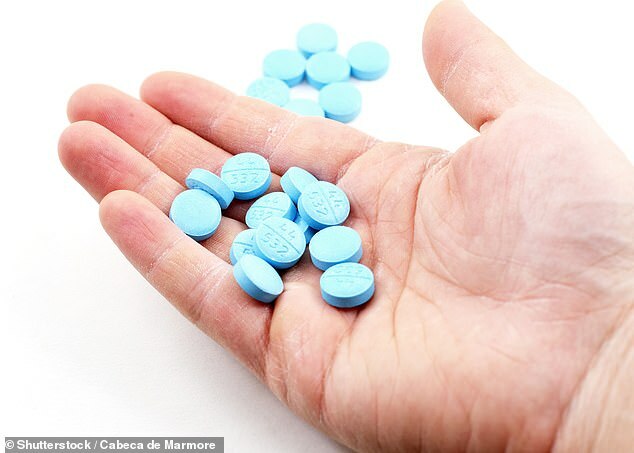 The player’s explanation was accepted and he will now face a trial over the allegation at Warrington in November. 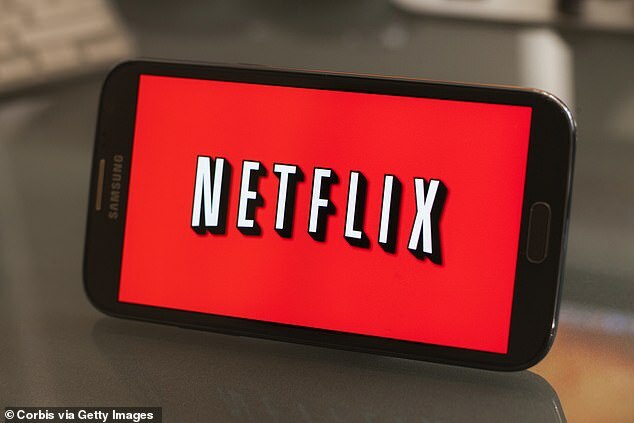 The ban, which was imposed under totting up procedure as he already had six points on his licence – has now been overturned. 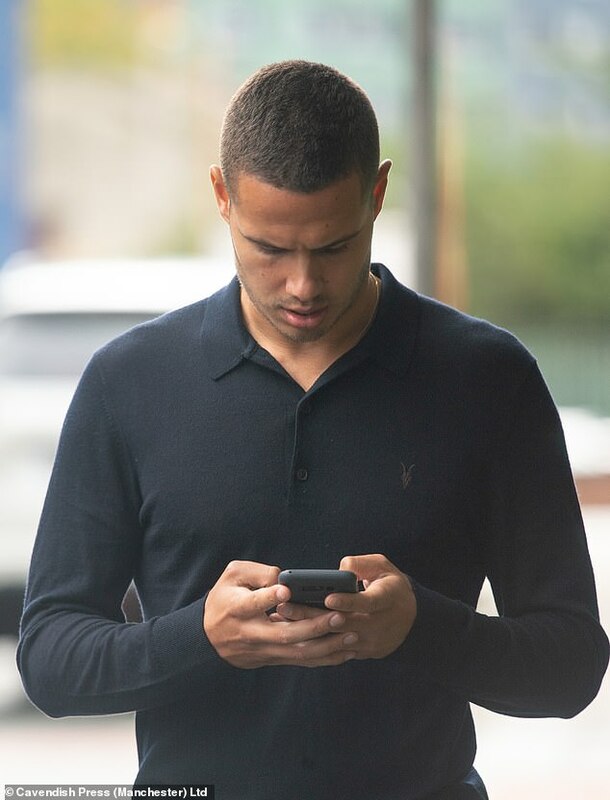 Rodwell was also fined £660 with £166 in costs and surcharges at the earlier hearing but the penalties will also be withdrawn. His lawyer Chris Evans added: ‘Mr Rodwell had moved address and by the time he became aware of the matter it was over 28 days. 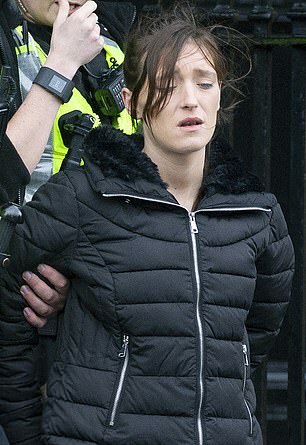 Rodwell who lives in Prestbury, Cheshire denies failing to give information relating to the identification of driver of a £59,000 Mercedes GLE coupe which was allegedly involved in an undisclosed offence in the Winsford area on June 8. 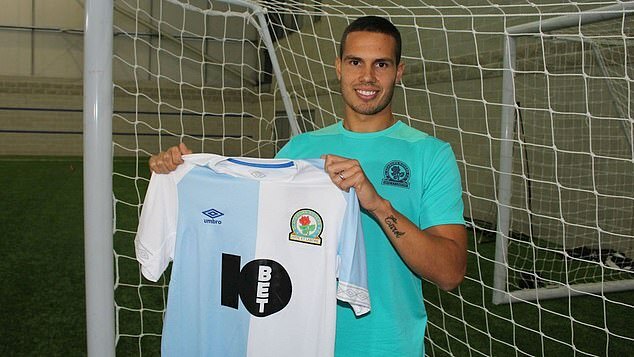 Rodwell signed to Championship team Blackburn after his £70,000 a week contract with newly relegated Sunderland was cancelled on June 27 following a poor run of form. 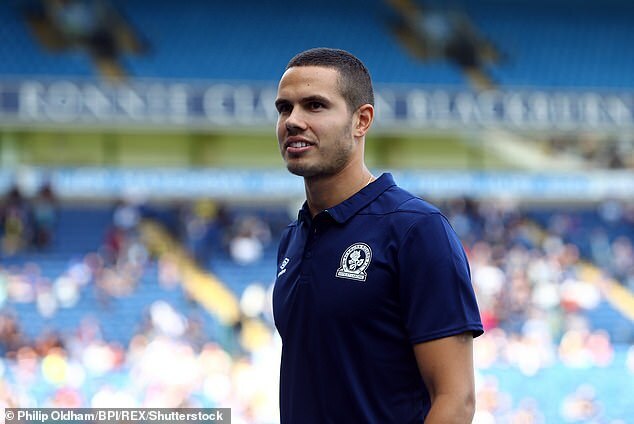 Coming through the youth set up at Everton, Rodwell became one of the most highly rated midfielders in the country at a young age and earned a senior England cap before later securing a high profile move to Manchester City. 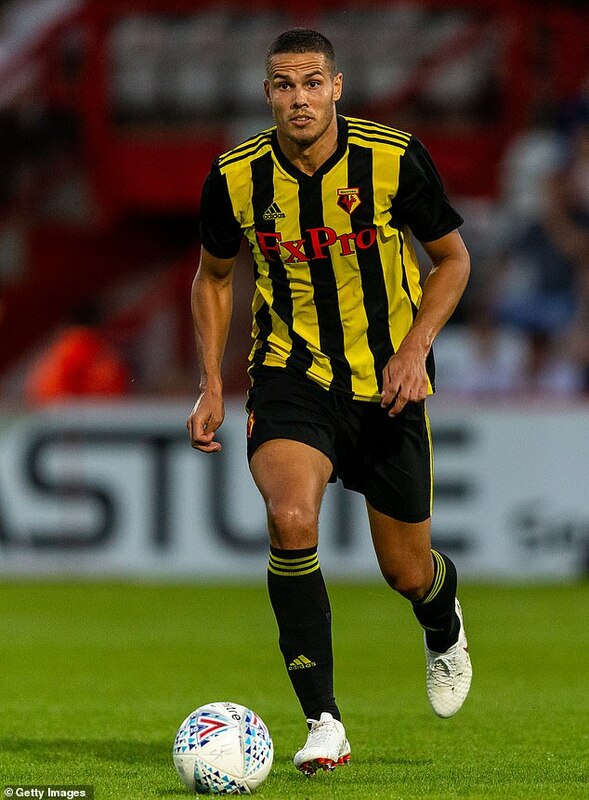 After finding his playing time limited at the Etihad Rodwell’s career began to stall, with a disastrous spell at Sunderland to follow which culminated in the mutual termination of his contract after failing to make a first team appearance since September 2017.